and restore them to wholeness with love. 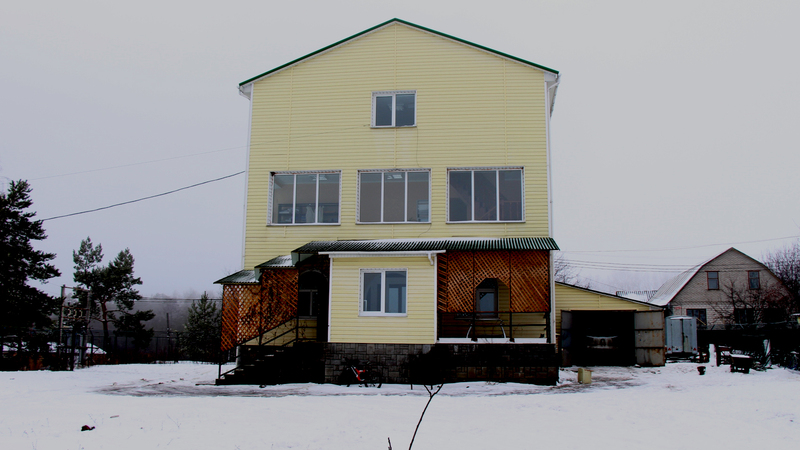 Our very first home built in the small village of Selyshche, Ukraine. Find out more about how it all started and get to know the children. 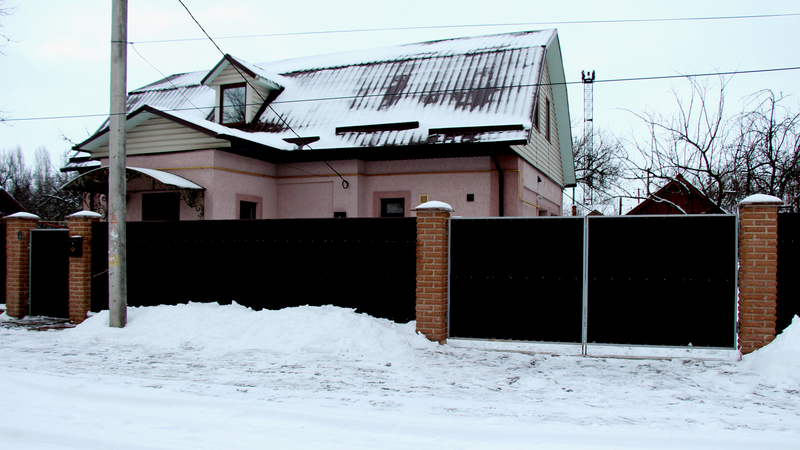 Our second home was also built in Selyshche, Ukraine just 400 yards from the first one. Discover more about the family of house two. 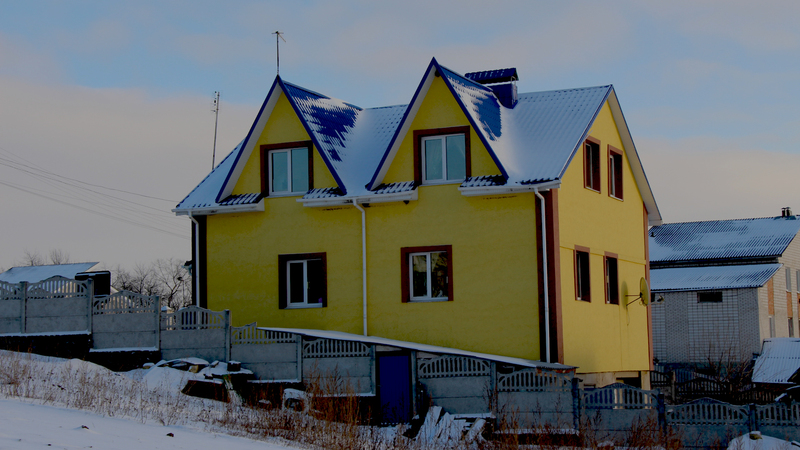 House number three was built in Kazatin, Ukraine. Discover their story and the little miracles that live inside! From abandoned to rescued, watch their stories and learn more about these precious children and the ministry of the House of James.